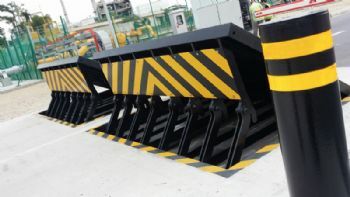 ATG Access, a leading producer of road-blockers, bollards and vehicle barrier systems, has reported a boost in turnover — up 12% in the last year to £17.5 million. The company’s expansion has been driven by its solid UK performance and its success in exporting to Europe, Asia and the Middle East, with its products now supplied to 42 countries. 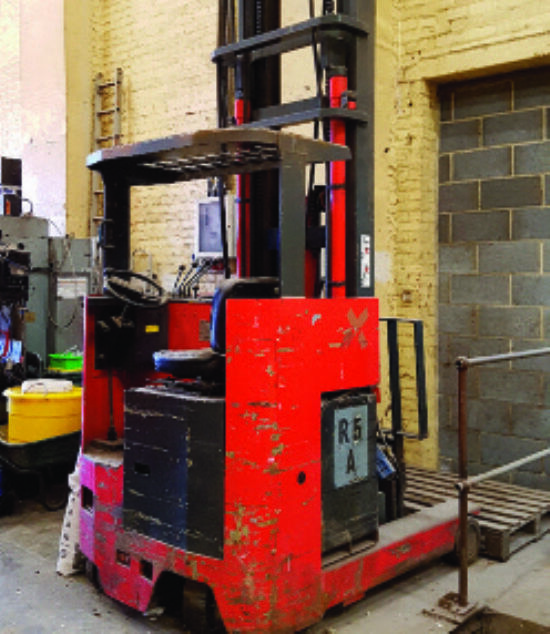 ATG now manufactures its products in five countries, and overseas sales account for almost half of its annual turnover. A number of high-profile contract wins in Singapore contributed to its growth over the past year. Another landmark project was the Bund project in Shanghai — the biggest perimeter security project to date in this market. CEO Glenn Cooper said: “This financial year has been an extremely challenging but ultimately positive one for the business — and a great reflection of our committed and focused staff, and growing success, both overseas and in the UK. “The growing threat of vehicle-borne terror attacks has meant interest in physical security increasing over the past year or two, and we are proud that our British designs and innovations are being adopted across the world to keep people safe.